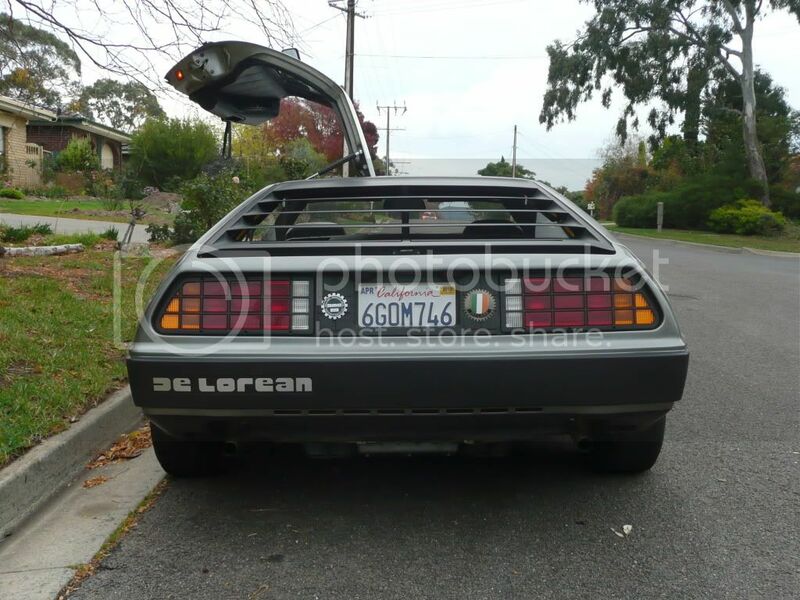 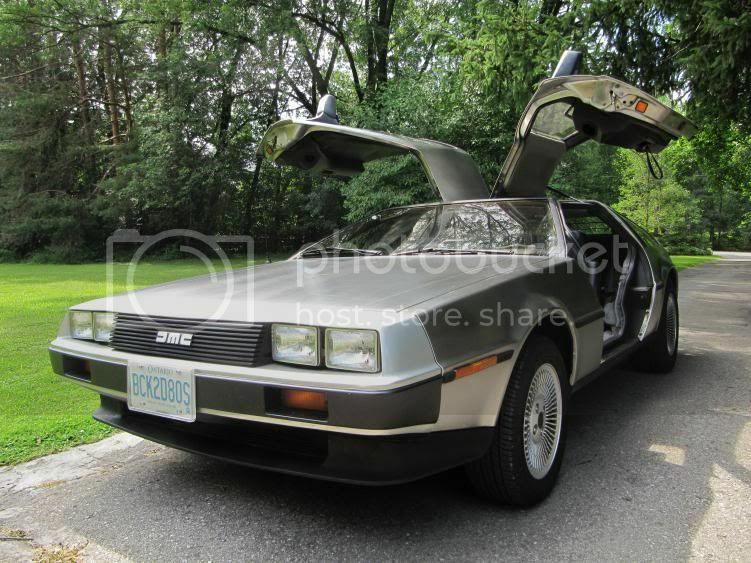 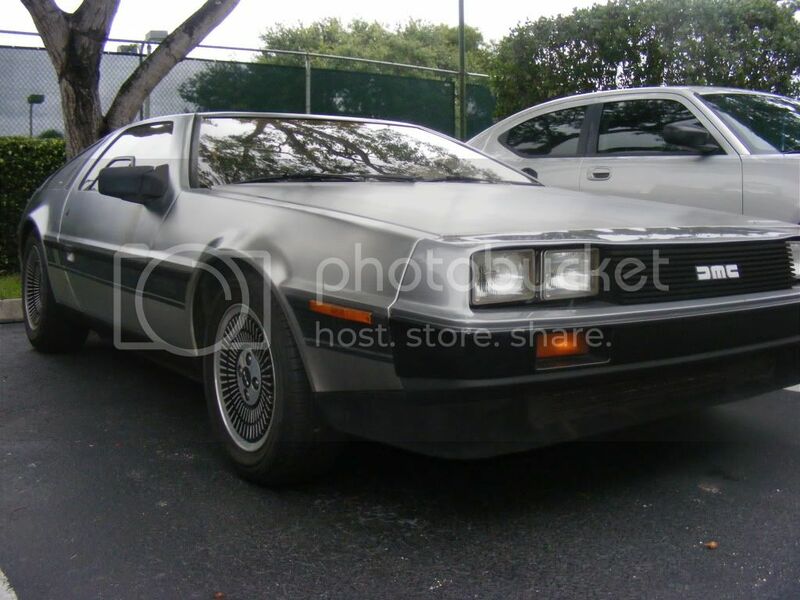 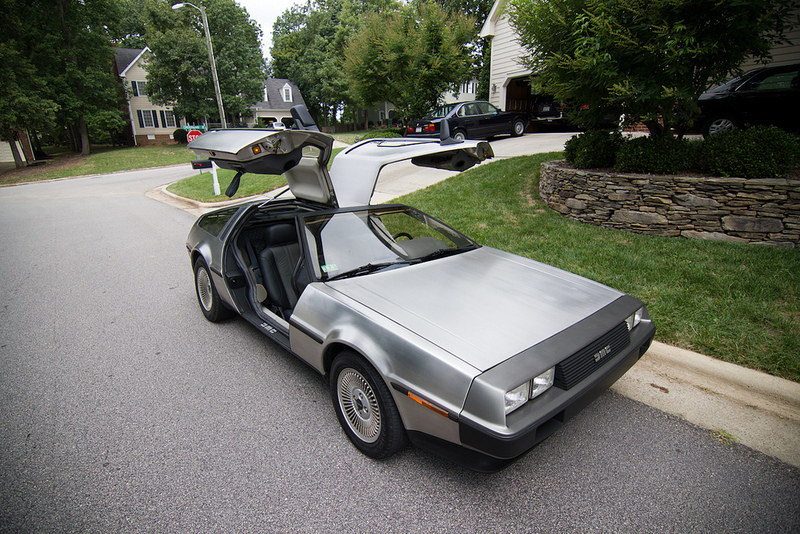 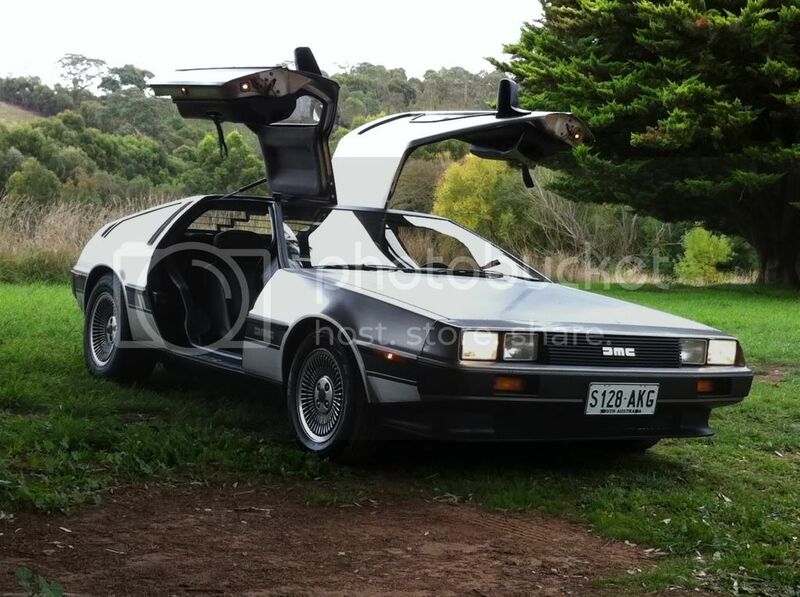 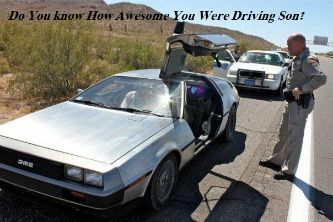 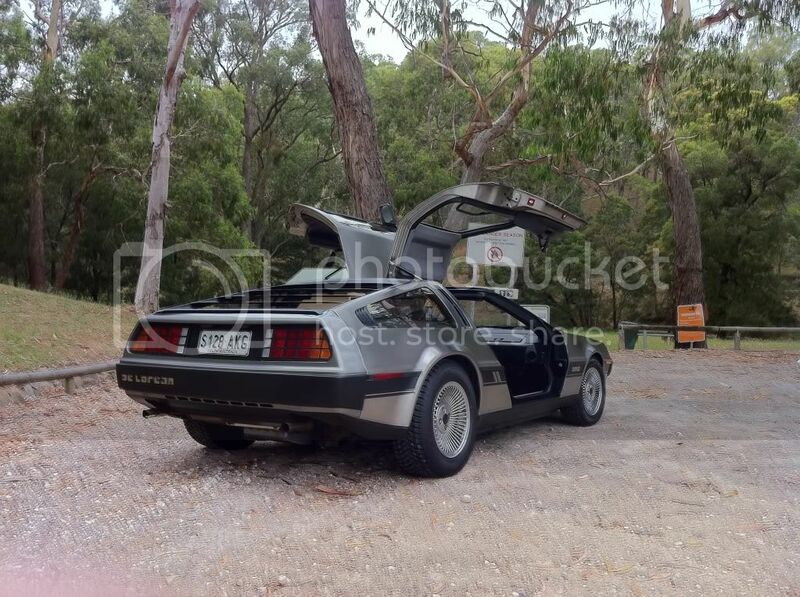 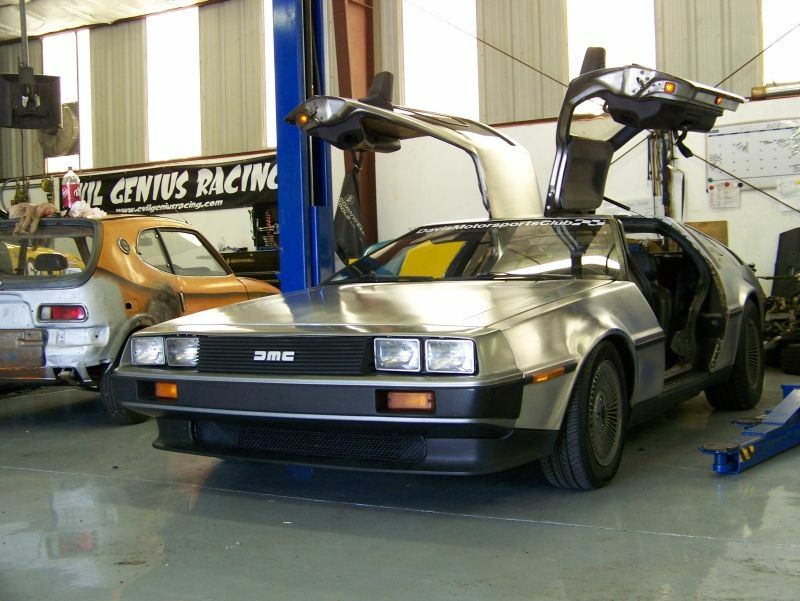 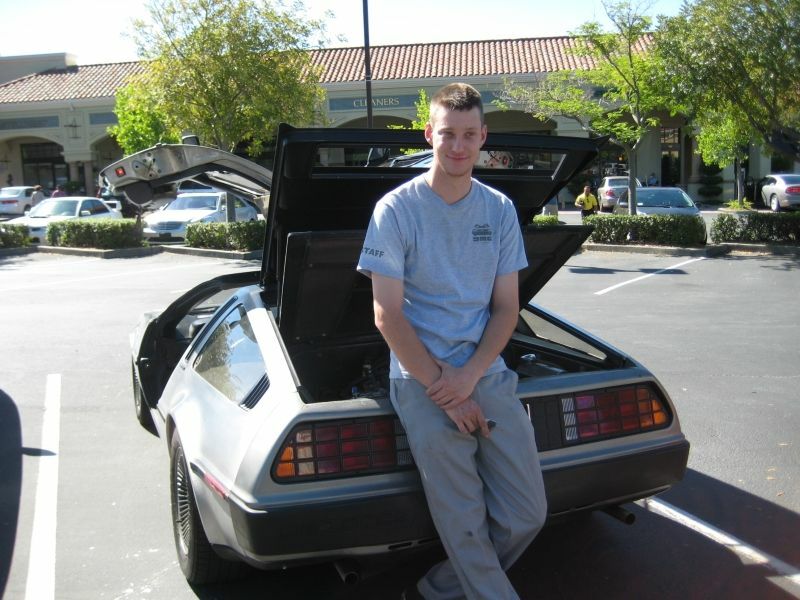 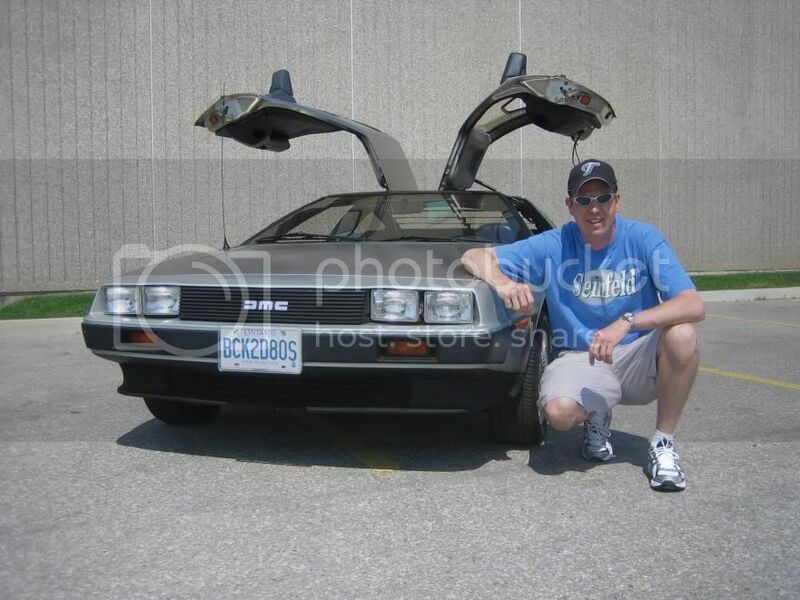 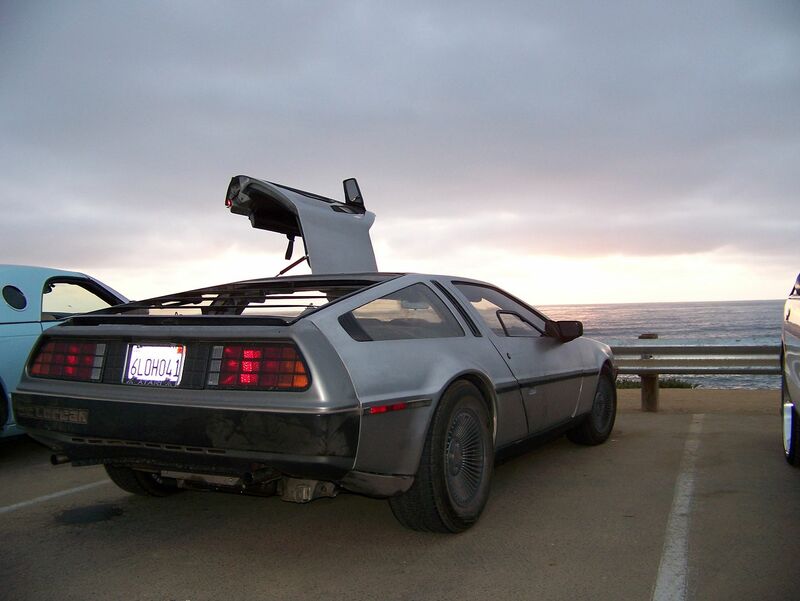 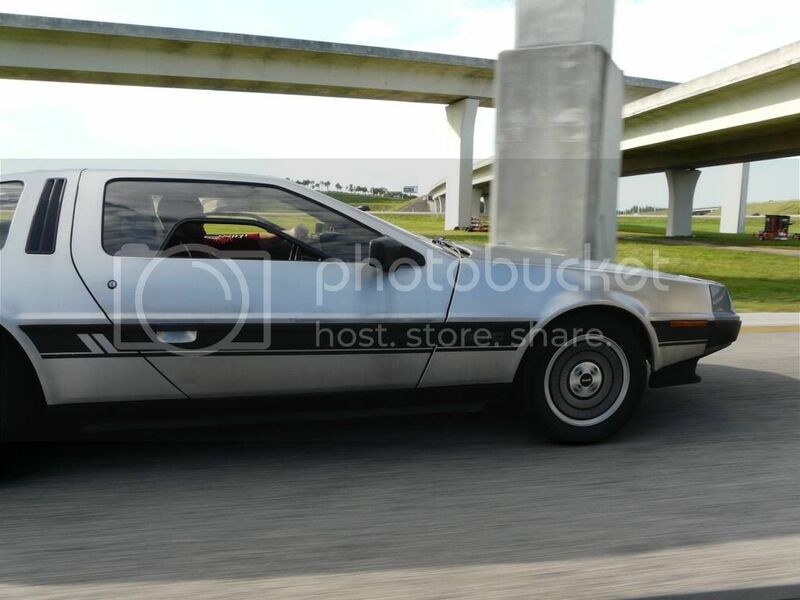 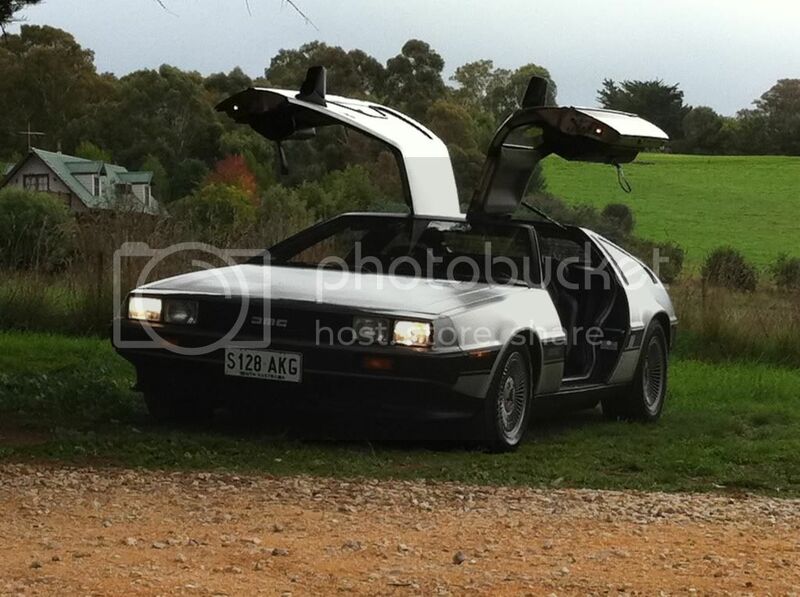 Post pics of YOUR DeLorean. 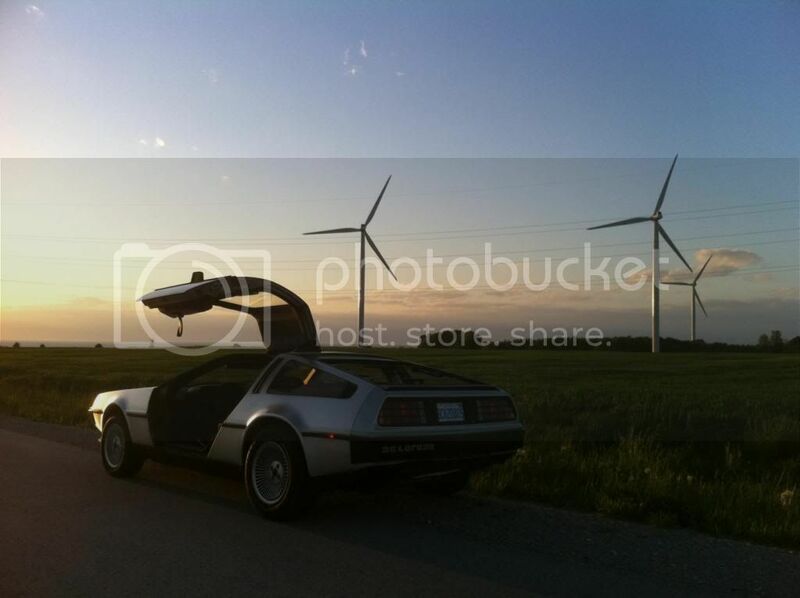 No words, no comments... just pictures. 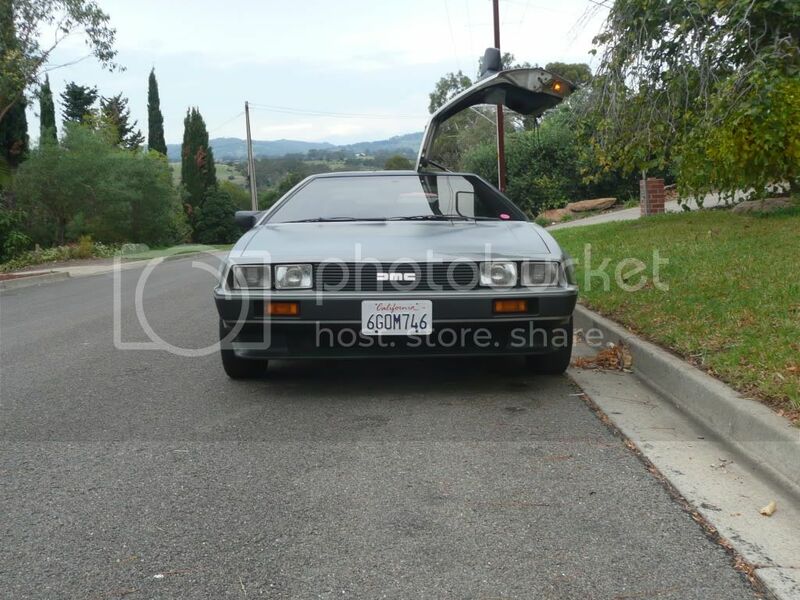 Think it would be cool to have a gallery of all the owners cars in one place.